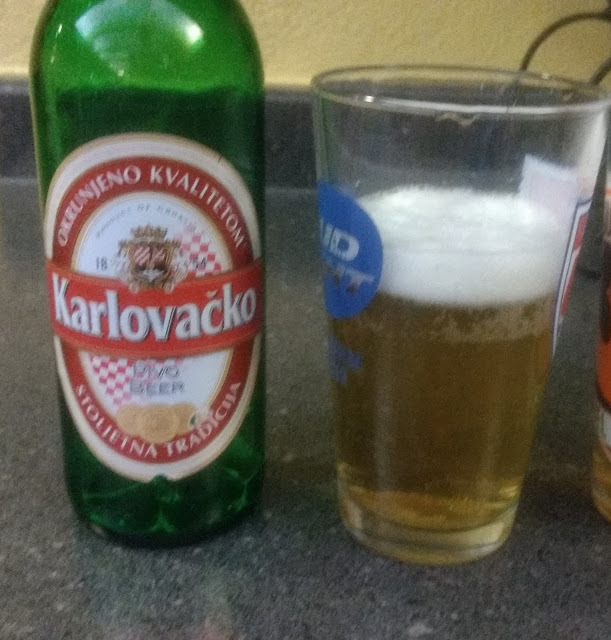 From Croatia comes Karlovacko Pivo beer. 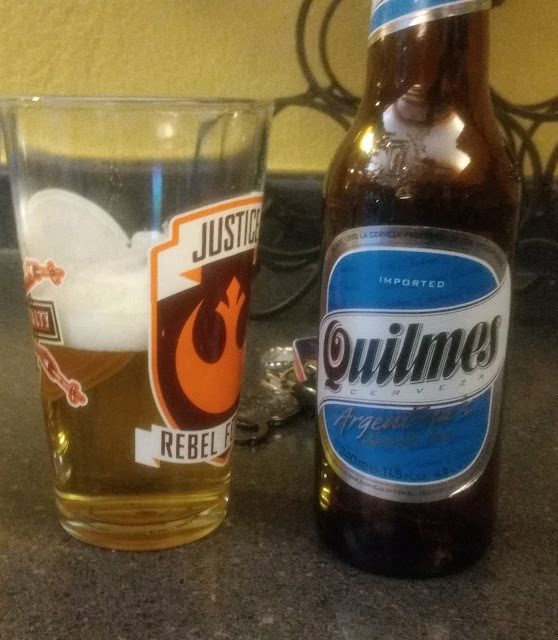 This Pilsner tasted alright, but was slightly skunked by the green glass. Still, this beer had hop flavor not found in many others of this style. 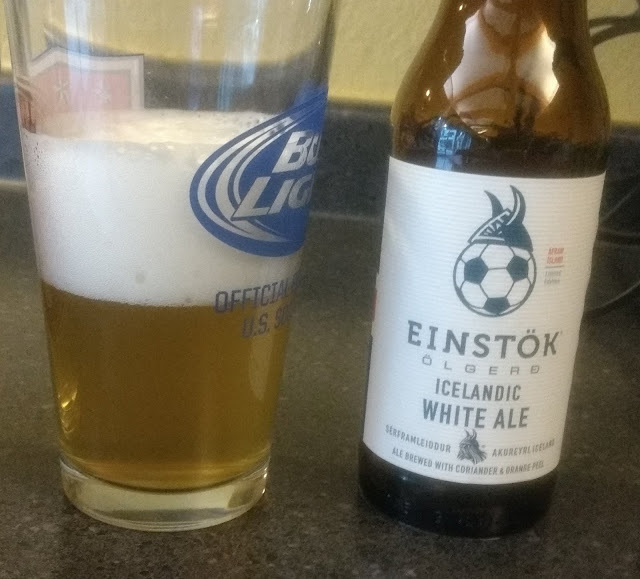 I'll need to try a fresh bottle before rating this.